Metro ride... coffee break... You'll finish this guide with time to spare. 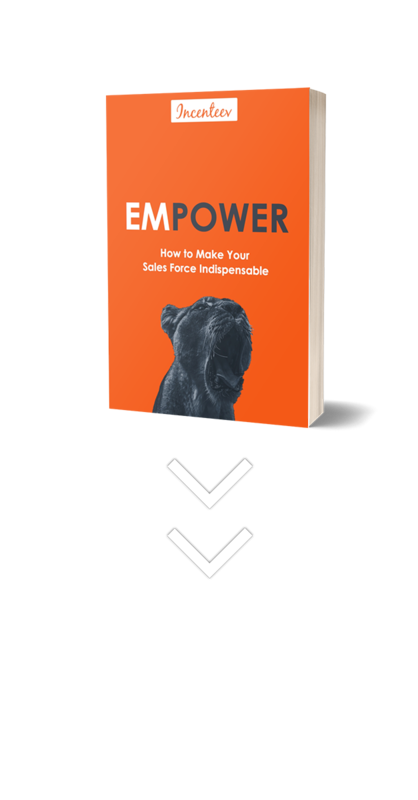 Your sales transformation starts here :) Download your guide below. To receive your guide, fill out the form below. You'll be able to start reading your guide immediately.